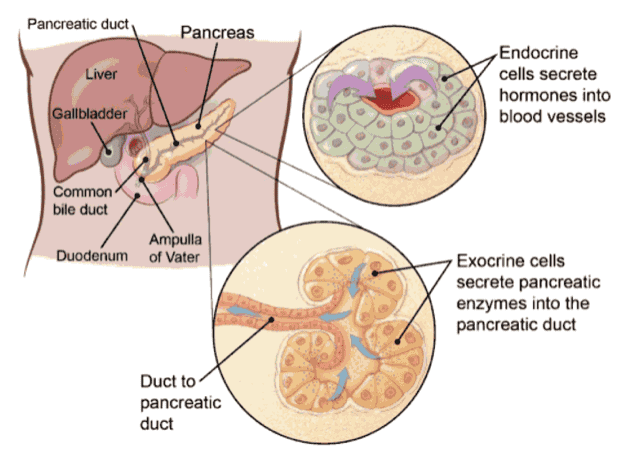 Most pancreatic cancers form in exocrine cells. These tumors do not secrete hormones and do not cause signs or symptoms. This makes it hard to diagnose this type of pancreatic cancer early. The global clinical phase 3 trial for pancreatic cancer study is “EndoTAG-1 Plus Gemcitabine Versus Gemcitabine Alone in Patients With Measurable Locally Advanced and/or Metastatic Adenocarcinoma of the Pancreas Failed on FOLFIRINOX Treatment”. It is granted to conduct in USA, France, Taiwan, Israel, Hungary, Russia, and Korea. It is also granted Orphan Drug Designation by US FDA and European Medicines Agency. View clinical trial at ClinicalTrials.gov.